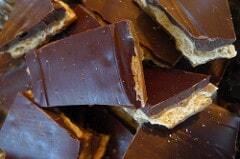 “Christmas Crack” is a very popular Christmas treat… yummy, addicting and a true guest pleaser at any gathering! 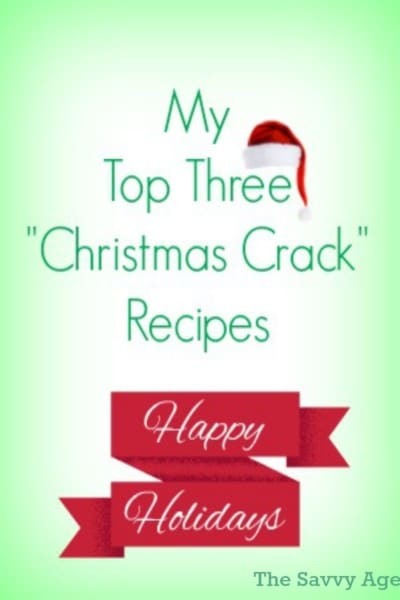 But it seems every person, every family, every area of the country has its’ own version of “Christmas Crack” to share. This is the original fantasy fudge recipe with marshmallow creme and it is absolutely delicious! A melt in your mouth treat that disappears from the plate faster than you can serve it. 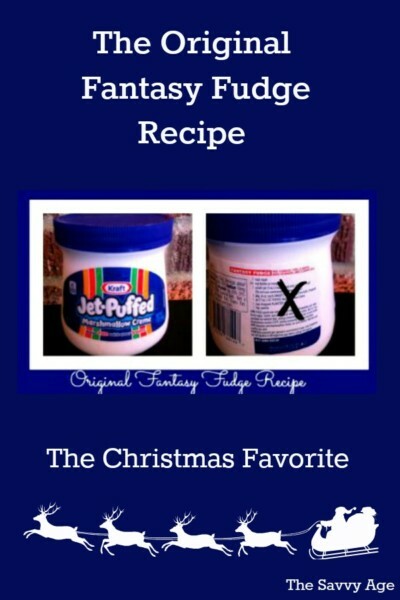 Fantasy Fudge fans know the recipe has changed in recent years and I only use the original recipe > Find the recipe here. You will not be disappointed by this tried and true fudge for Christmas! I’m a fan of Trisha Yearwood’s cooking show, Trisha’s Southern Kitchen, where I first viewed this version of saltines, butter, chocolate and brown sugar. Of course Trisha has a fun family story to accompany her Sweet And Saltines recipe. Delicious! I am also a fan of Trisha Yearwood’s cookbooks Georgia Cooking In An Oklahoma Kitchen and Home Cooking With Trisha Yearwood; both make great gifts for the Foodie in your life. Trisha’s is the basic recipe but as foodies like to experiment I have seen variations to include bacon, graham crackers and peanut butter. I plan to try the bacon version this season, for obvious bacon lover reasons. c. Where can I buy puffcorn? I must make this recipe. Christmas Crack Puffcorn is a quick, easy and yes, addictive mix of butter or regular flavored puffcorn drizzeled with melted white chocolate and decorated with Christmas sprinkles. 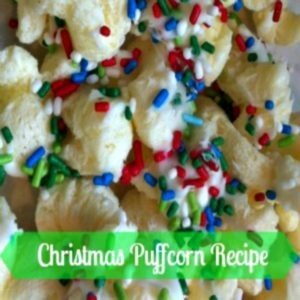 Visit the Christmas Puffcorn post for the recipe and give it a try, you won’t be disappointed! 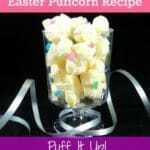 Another twist on the pufffcorn is substituting a brown sugar mix which produces a puffcorn version of carmel corn. There are quite a few variations of the Christmas Crack Chex Mix recipe and that is indeed part of the charm – use whatever chocolate or salty snack (s) you have on hand – a matter of personal preference. No matter what ingredients you choose, it is a quick to make winner. Enjoy the holidays with these easy to make recipes, whichever recipe or recipes you try will be a crowd pleaser. Or if you need additional resources, Betty Crocker has a fun cookbook of Sheet Pan recipes and who doesn’t love a good and easy sheetpan recipe! 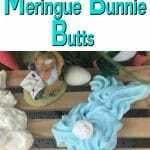 Thanks for following my blog today. I will be linking to you tomorrow. I will stumble when I’m done with tomorrow’s post. Thanks again. What great Christmas snack ideas. 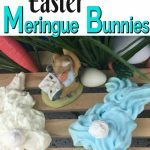 Thanks for these recipes, I will be making one of these this year.